The Best Dubai Expat Blogs from thousands of Dubai Expat blogs on the web using search and social metrics. Subscribe to these websites because they are actively working to educate, inspire, and empower their readers with frequent updates and high-quality information. Dubai Expat newsletter is a comprehensive summary of the day's most important blog posts and news articles from the best Dubai Expat websites on the web, and delivered to your email inbox each morning. To subscribe, simply provide us with your email address. Dubai About Blog Dubai Expat Blog covers an expat's perspective of living in Dubai, Business in Dubai, shopping, eating out, education, health and transport in Dubai. Facebook fans 1,447. Twitter followers 1,900. Dubai, United Arab Emirates About Blog Ion Gonzaga started BoyDubai.com in 2011 to share his personal experiences about living in Dubai - what to eat, where to go, and what's happening. "Boy" is a common prefix in the Philippines pertaining to ownership or mastery to the succeeding word. Hence, BoyDubai means 'self-proclaimed' mastery of everything about Dubai. Boy Dubai is all about experiences and lifestyle - places, food, people, technology, events and more. Facebook fans 5,957. Twitter followers 2,523. Dubai, UAE About Blog Expat Echo Dubai is your key to moving and living in Dubai. We want to create an exchange of information, best ideas and suggestions from expats for expats living in the UAE. Facebook fans 15,270. Twitter followers 8,039. UAE About Blog Hello and welcome! No topic off-limits, my blog aims to dispel the myth that all expat mothers in Dubai are gin-swilling, diamond-clad, double-kissing Jumeriah Janes who continually palm their children off on the housemaid to hunt down the latest designer handbag (No really, we don’t!). Facebook fans 767. Twitter followers 1,595. Dubai About Blog Welcome to the Sweet Life in The Sandpit, a comprehensive site on great findings in the UAE, as well as a personal blog about my life. Find out what its like to be an American girl who went (semi) local, and follow me on my journey here in the mystical sandpit of Dubai and Abu Dhabi. Facebook fans 60. Twitter followers 98. Facebook fans 4,467. Twitter followers 11,024. Dubai, United Arab Emirates About Blog A first-time mom's blog about parenting, life as a Dubai expat, and kids activities and crafts. Facebook fans 2,938. Twitter followers 3,612. Dubai, United Arab Emirates About Blog My name is Kelsey and I made my dream of flying a reality when I became Cabin Crew for Emirates in November 2015. Follow me as I document my journey! Facebook fans 10,881. Twitter followers 2,132. About Blog Hi, I’m Asiya! Mummy to a 2 year old boy, refered to Bubba on the blog, and a 6 month baby girl, who I shall call Bambi. Currently a British expat living in Dubai, with my husband, kids, a bengal cat, a husky, couple of fishes and 6 turtles! Mamabasic was started in order to help me fight loneliness and document my journey through words. Join me through my take on surviving the basics of motherhood, one un-sugar-coated post at a time. Facebook fans 256. Twitter followers 14. 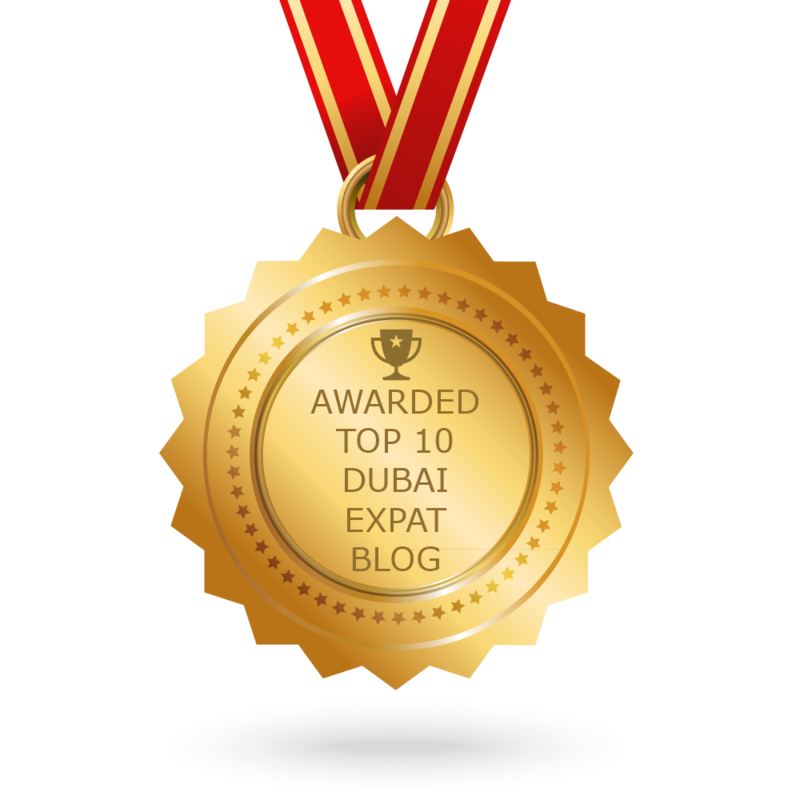 CONGRATULATIONS to every blogger that has made this Top Dubai Expat Blogs list! This is the most comprehensive list of best Dubai Expat blogs on the internet and I’m honoured to have you as part of this! I personally give you a high-five and want to thank you for your contribution to this world.